OXL school of multimedia was established in the year 2009 and offers courses in3D Animation, Visual Effects, Non Linear Editing, Graphic Designing and other media courses. 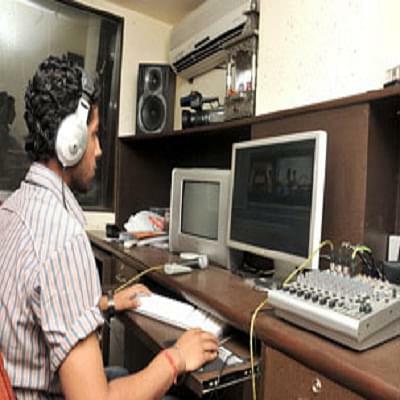 The school maintains strong ties with major Animation Studios and Production Houses of India for trained 2D and 3D Animators, Non-Linear Editors and Graphic Designers. OXL Multimedia provides the required global exposure and a worthwhile opportunity to enhance career of the students.The institute maintains one of the highest placement records and shares strong ties with many popular recruiting companies like Prime Focus, Doordarshan ,Prana studios,Paprikas etc. The institute has smart classes with LCD for all practical and theoretical classes and a well-stocked library with E-books and wi fi connectivity.